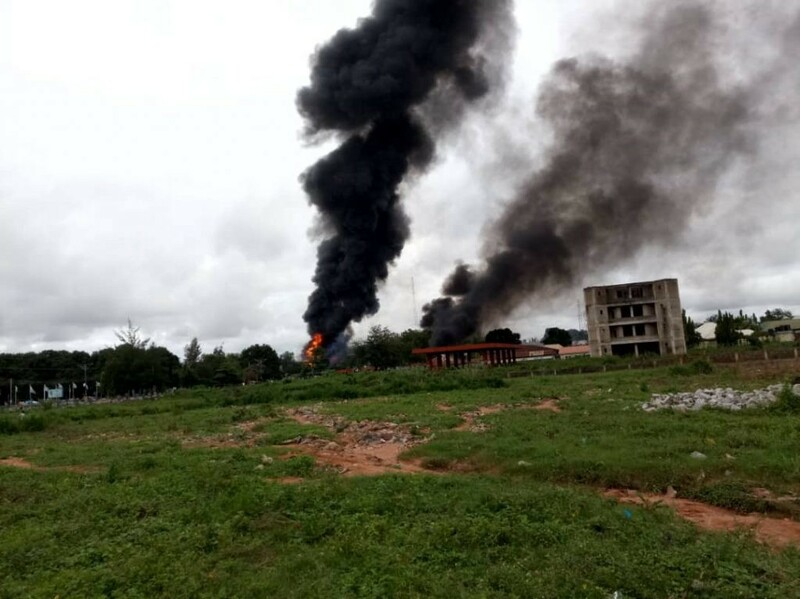 Home » » Many Reportedly Feared Dead In Tragic Gas Explosion In Nasarawa. 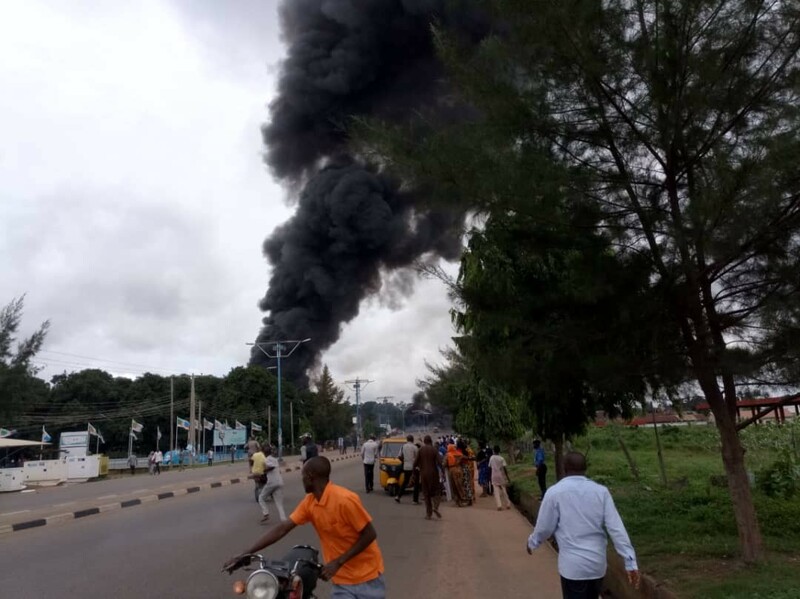 Many Reportedly Feared Dead In Tragic Gas Explosion In Nasarawa. 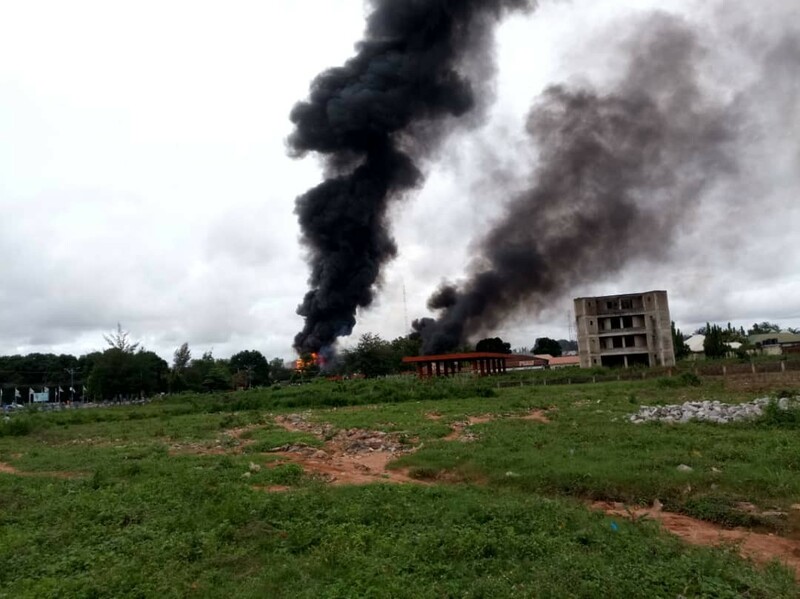 Many people are feared dead following an explosion at the Natson Filling Station, located opposite Police Clinic, Jos road, Lafia, in Nasarawa State, today, September 10th. Large billows and dark smoke with loud sounds of explosions could be heard from over one kilometre. The cause of the explosion is yet unknown. But, many people have evacuated the area over fears the explosion might expand.